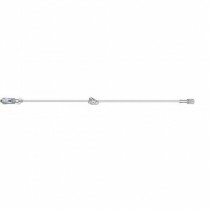 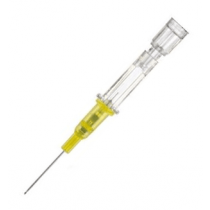 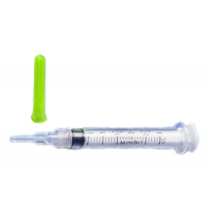 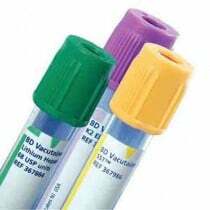 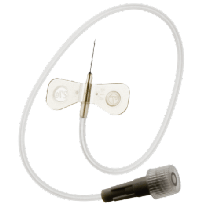 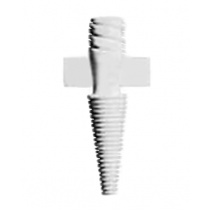 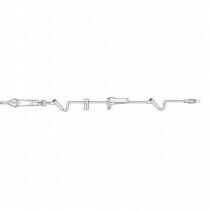 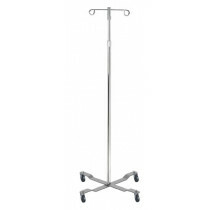 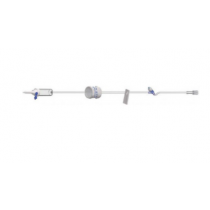 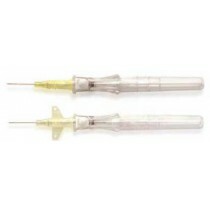 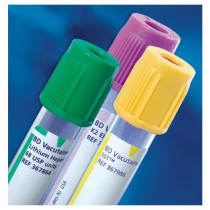 IV Poles and IV Supplies are used for patients requiring intravenous treatment. 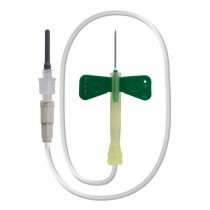 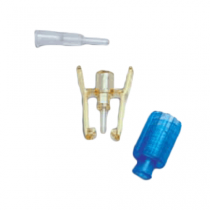 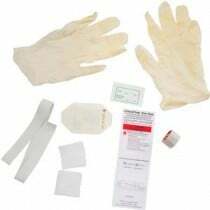 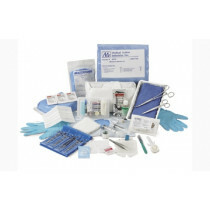 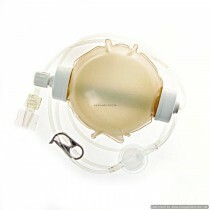 IV supplies includes IV valves, IV starter kits, wheelchair IV pole, IV dressings, IV pole pouch and IV pole accessories. 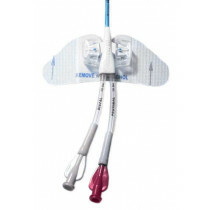 Vitality Medical provides IV supplies from Becton Dickinson, Braun, Kendall, Johnson & Johnson, DeRoyal and Invacare at wholesale prices. 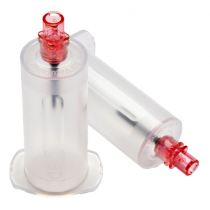 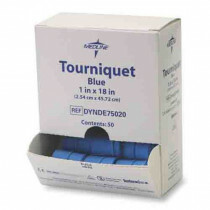 Buy your IV supplies online today!